My goal for March is to quilt my wall hanging. I've already added the borders and started the spiral quilting but only have a photo to share of the flimsy. The pattern was designed by Cheryl @MeadowMistDesigns and available as a mystery QAL. When done, this wall hanging will look awesome hanging in the recently decluttered and cleaned up bonus room that is now my studio. I blogged a bit more about this quilt top here. 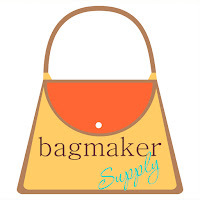 We have three great sponsors for March and there will be three (3) winners this month! Let's meet our featured designer - Leah Day. Leah's passion is teaching quilting online. Leah has produced many educational videos and workshops. 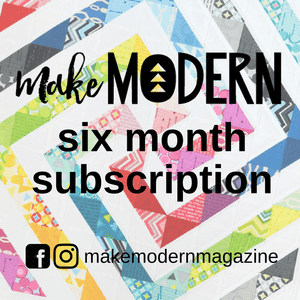 She runs an annual block party and teaches participants how to make the quilt from beginning to end. 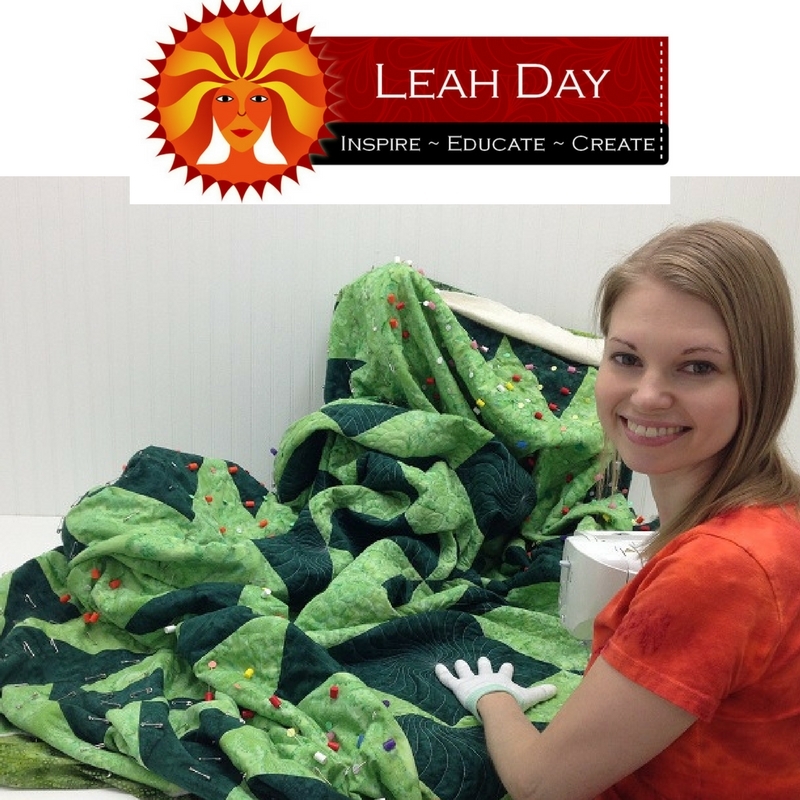 My first introduction to Leah was in 2009 when she started her project of 365 FMQ designs. She shared a new design every day for a year, complete with videos on how to stitch the designs. 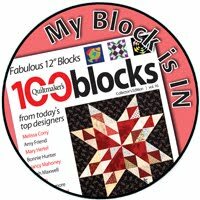 Leah continues to share FMQ designs on her blog, The Free Motion Quilting Project. Leah has published several books on FMQ design including one with her original 365 available in a nice spiral bound book available in her shop. You can find Leah at The Free Motion Quilting Project , on her Youtube channel and in her on-line quilt shop at Leah Day.com. Leah is offering one lucky winner an Online Quilting Workshop called Quilting a King on Your Home Machine. 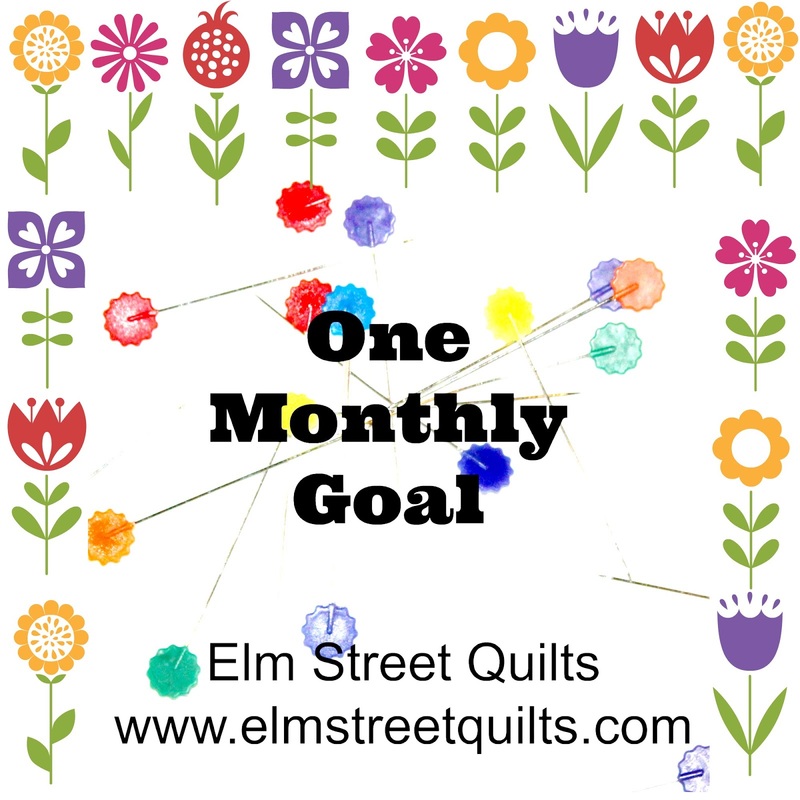 Elm Street Quilts One Monthly Goal March Linkup. I love the top you're planning to quilt! It looks so fresh and springy, just perfect for another gray day. The colors are so nice together. Have fun with the quilting! Fun! I was excited to share my post this morning! I worked on playing with my new baby yesterday and so pleased with my results! Such a pretty quilt top! 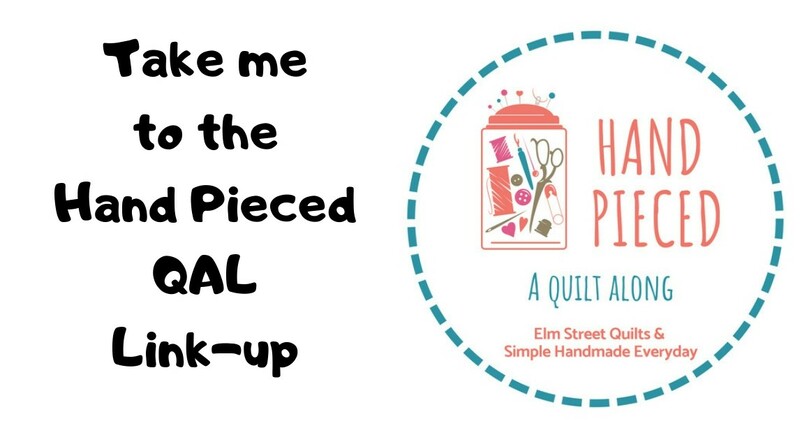 I'm looking forward to seeing how you quilt it! I love that mini version of Cheryl's mystery. I need to get mine sewn together this month, but the graduation quilts come first. Your quilt top is so pretty. Love the beautiful colors. Can't wait to see your quilting on the mystery quilt! 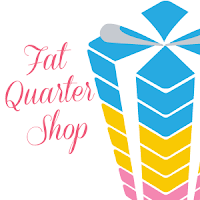 I'm going to practice some FMQ for March! I better get started! What a pretty quilt and a good goal. So happy for OMG, I'm getting things done - thanks!